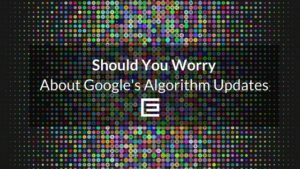 Should I Worry About Google’s Algorithm Updates? Make no mistake, an algorithm update has the potential to dramatically reduce traffic to a website, and in extreme circumstances, to remove the website from Google’s index altogether. 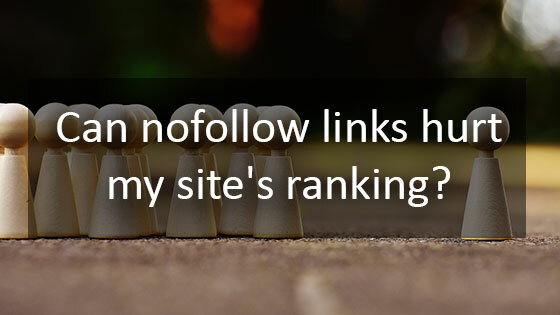 Can nofollow links hurt my site’s ranking? 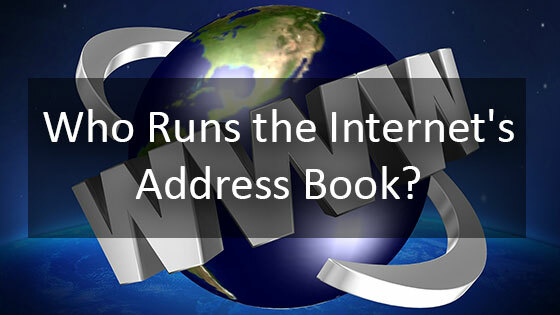 Who Runs the Internet’s Address Book? 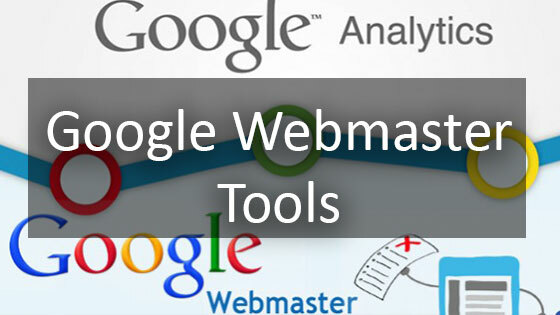 If you have a website but aren’t sure if people on the internet can find your website, using Google’s Webmaster Tools can provide you with powerful information about your website to help make sure your website is being indexed by Google. 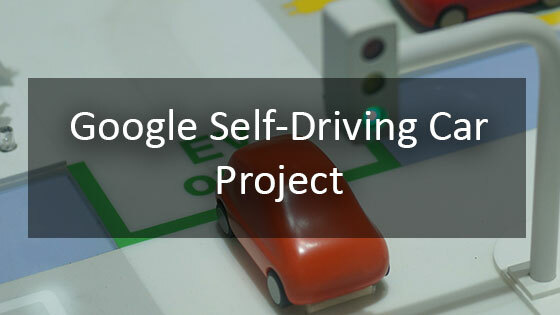 For the last several years Google has been designing a fully automated self driving car. This is a fascinating new technology that is designed to make driving safer, more efficient and more enjoyable. Google has recently added integration to their Maps which allows for businesses to provide a virtual tour for customers. This is a great way to allow people to take a look inside before visiting. 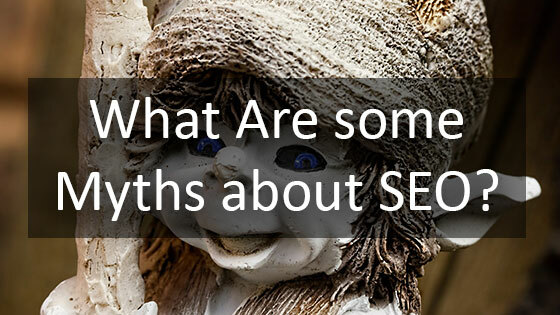 What is the Most Common SEO Mistake? There are many mistakes the new businesses in Houston make when starting to market themselves online through Houston SEO campaigns. The most common one is not having a website to start with! 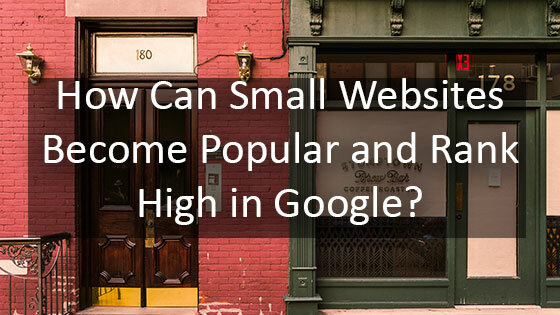 How Can Small Websites Become Popular and Rank High in Google? There are many different opinions about what works for SEO and ranking websites in Houston. Many people come up with ideas and schemes for ranking in Google, and many of them are incorrect, and can even harm your website rankings. 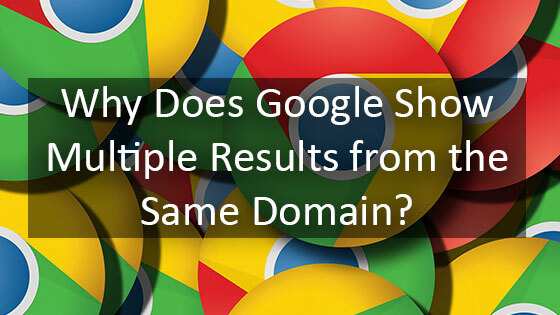 One factor of ranking which effects many business’ Houston SEO Strategy and has changed drastically with Google’s search algorithm is how Google decides to show multiple results within a single domain. 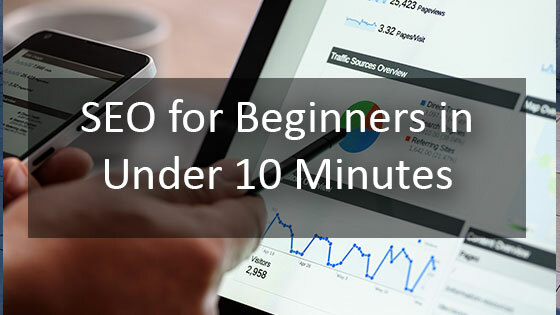 Many small businesses do not know where to start when it comes to starting a Houston SEO Campaign. Take a look at this video to get started marketing your business in Houston! Internet star Rebecca Black knows a popular YouTube video when she sees one. Her video, Friday, has over 15 million views! 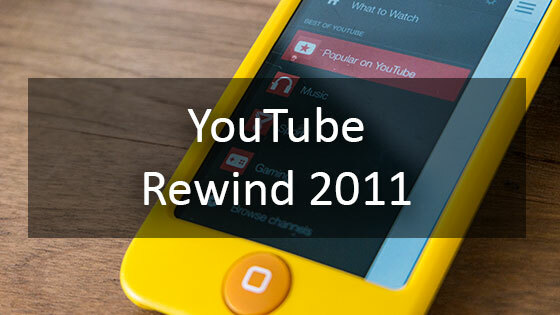 Watch as Rebecca takes us through the top YouTube videos of 2011!